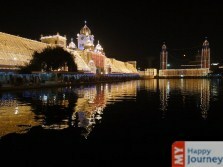 Designated as “the jewel of Punjab”, Amritsar is the city that houses the famous holy shrine, Golden Temple. 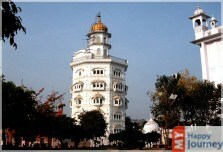 Considered as the biggest city in Punjab area wise, Amritsar is cultural and spiritual centre for the people who belong to Sikh religion. 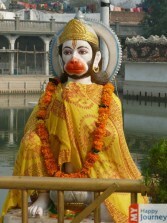 Founded in 16th century, this city was titled after the sacred Sarovar of Amrit. 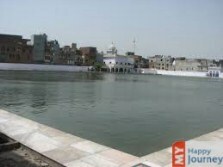 History of this city dates back to 1601, when the fifth Sikh guru advanced this city, which was founded by Guru Ram Das Ji, the fouth sikh guru, into a magnificent town and completed the development of the beautiful gurdwara which was started by his predecessor. 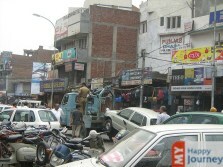 The city of Amritsar was famous as a commercial and business hub in undivided India before 1947. 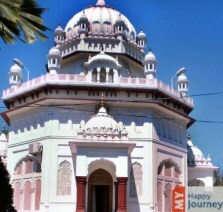 However after partition, this city was considered as an outskirt city which lines the western border of India, separating it from Pakistan. 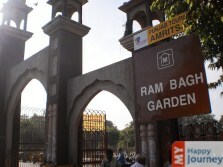 Trade activities were then reduced to carpets, handicrafts, light engineering and farm products. 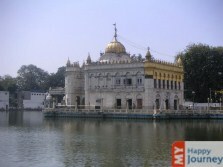 Various Gurdwaras of historical importance are present in this city, most famous of which remains the Golden Temple. 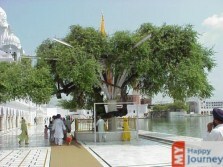 This holy shrine attracts a large number of visitors from all over the world every day. 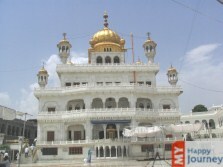 Sri Akal Takht, which is the seat of the highest administration of Khalsa Panth, is also situated in Harminder Sahib, another name of Golden Temple. 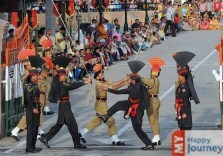 This city has also witnessed various incidents that took place during the struggle for India’s independence. 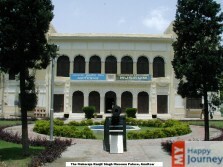 In 1919, Jallianwala Bagh assassination took place, in which a large number of people lost their lives. 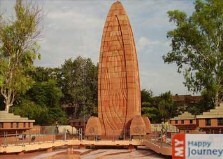 Their sacrifice was remembered by building a memorial at the Jallianwala Bagh. 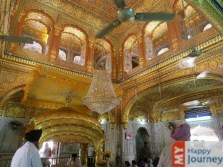 So mark a visit to the city to experience its holiness and history.